Tip relaxing massage with essential oils for pregnant women. Maybe you've never tried massage your abdomen during pregnancy, but this is one method of relieving stress and brings pleasant feeling most effective. Although self-executing or have someone do it for, the massage movements relax and simply follow instructions are good for the mind and body of pregnant mothers. Why is massage the abdomen? The answer is simple, it gives a pleasant feeling. Not only that, abdominal massage helps you improve circulation, help you relax, relieve pain and help connect with the baby better. Mother can elect abdominal massage? Just you have crossed the 3rd month of pregnancy, the gentle massage is not dangerous. You can always order a massage for yourself, or ask your husband to help. This helps him "communicate" more intimate with the baby. You should use massage oil instead of lotion because lotion dry quickly. 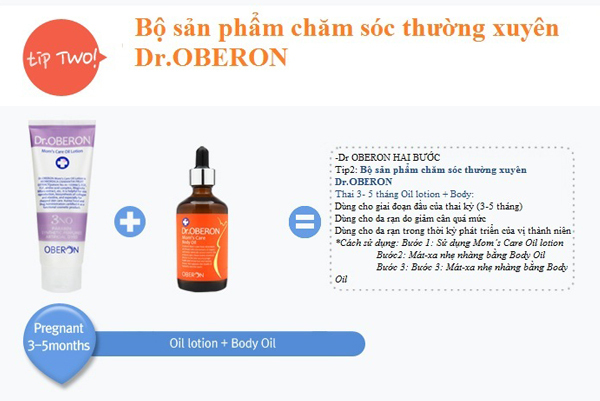 Farma lynh recommend using anti-stretch Dr.Oberon oils to provide sufficient elasticity to the skin in the growth period. 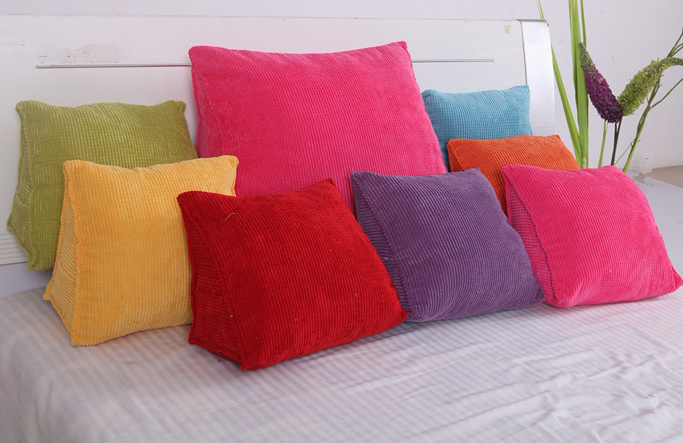 Besides, you should prepare some pillows to help you sit straight back Statistics and help blood circulation, to avoid back pain. Abdomen: Massage either side abdominal edge is the appropriate location to start. Slowly move the hands in a circle from either side into the center of the abdomen, and then slowly move to the pubic bone, groin section, then move back to the center of the abdomen. Be sure not to use excessive force on the abdomen or groin section. Thorax: circular massage from the lower chest to the top. Mongolia: Massage spiraling from both sides of the buttocks. Thighs: Massages from spiraling upward knee thigh. Hams: Massage massage after spiraling upward from the hock. To increase the efficiency of relaxation, you should combine to breathe slowly, as if you're stroked the baby and the baby is breathing pace with you. 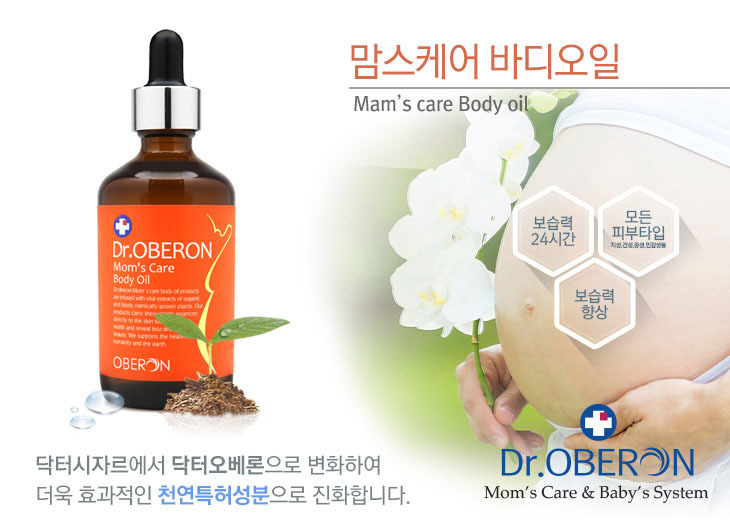 Dr.Oberon firm has introduced the anti-stretch Oil - Oil Body Care Mom's Dr.Oberon 100ml. With extracts of white mink fat helps increase the elasticity of the skin and provides nutrients and bring moisture to the skin, healthy and smooth skin. Also, the help of specific anti-stretch marks during pregnancy or after birth, helping to quickly restore damaged and help mothers with premature skin smooth and soft like baby. 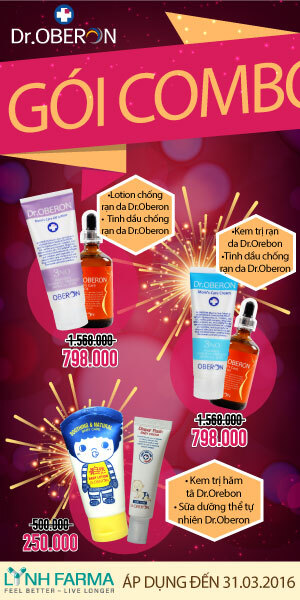 In particular, during the period from March pregnancy 3~ 5 you should use a combination Lotion & Oil anti stretch Dr.Oberon to simultaneously provide sufficient elasticity to the skin. 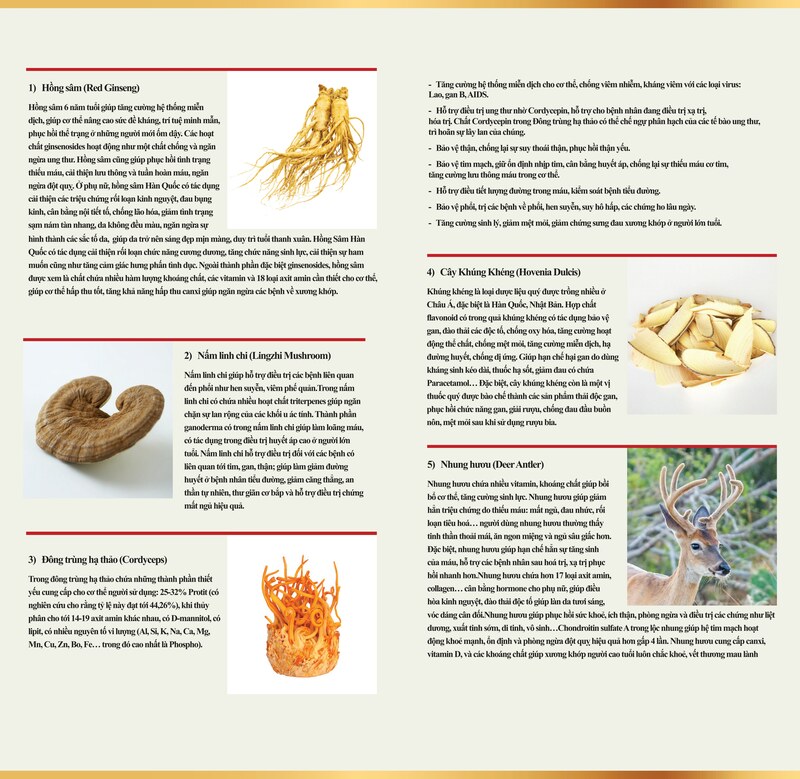 The product does not cause whooping coarse, greasy after use and suitable for all skin. Gentle natural fragrance, safe to use. 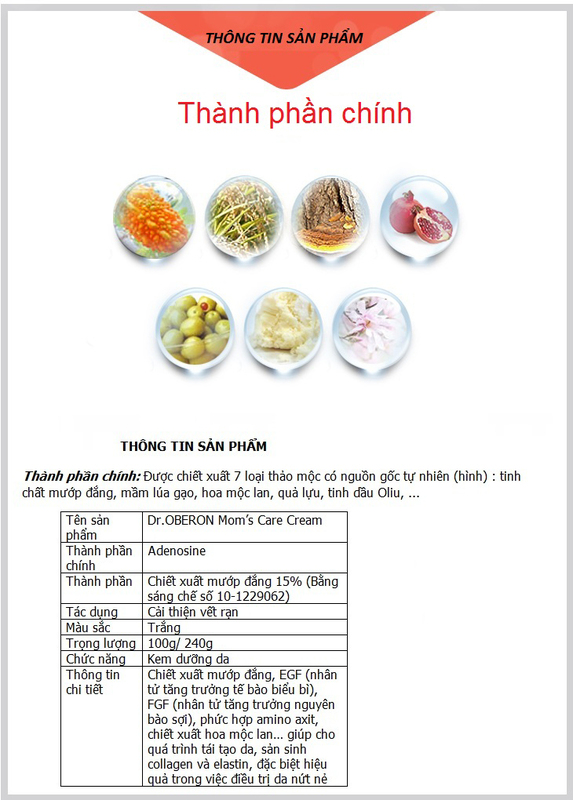 Products are Drug Administration and the US Food Certification. 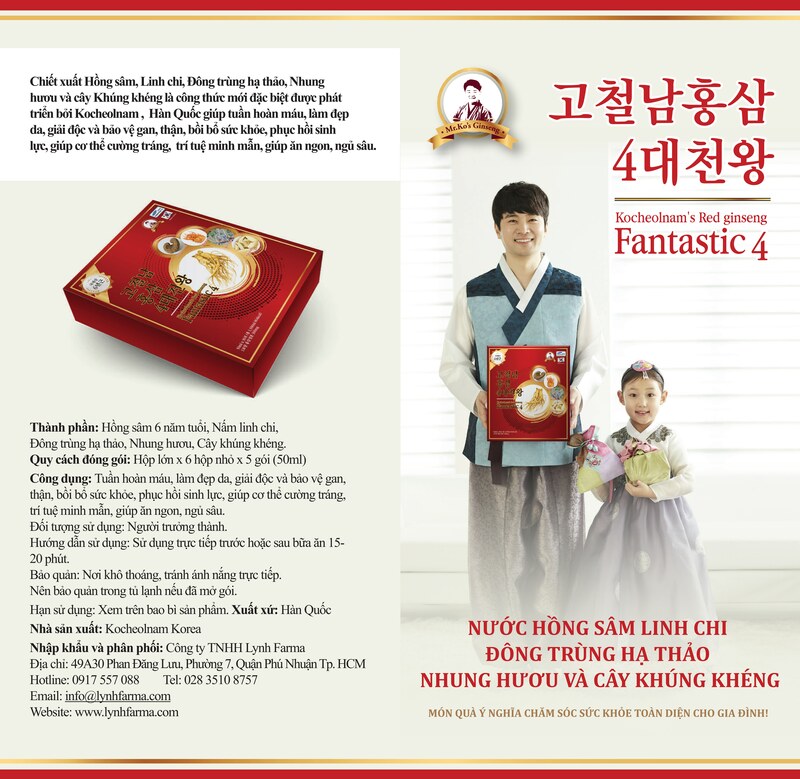 Products granted patents Intellectual Property Department Korea. 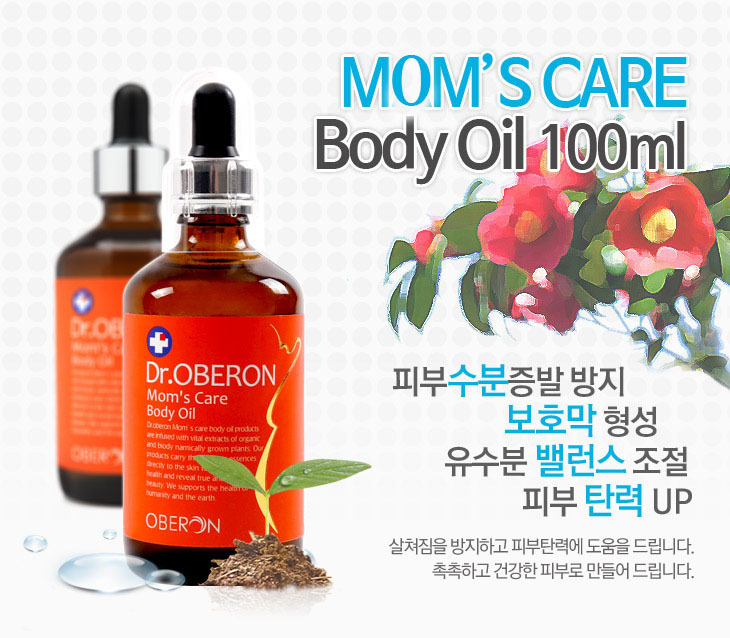 Mom's Care Body Oil Dr.Oberon secret for skin smooth and soft. + After bathing, washing and drying of about 2 ~ 3 minutes, using Mom's Care Body Oil Dr.Oberon cream to dry skin should crack or cracks. + A 2 times (cases 3 ~ 4 times heavier / day). Depending on various circumstances, but if taken during pregnancy from 3 ~ 4 months after birth with pronounced effect after 3 months. Avoid products with high temperature exposure or direct contact with sunlight.